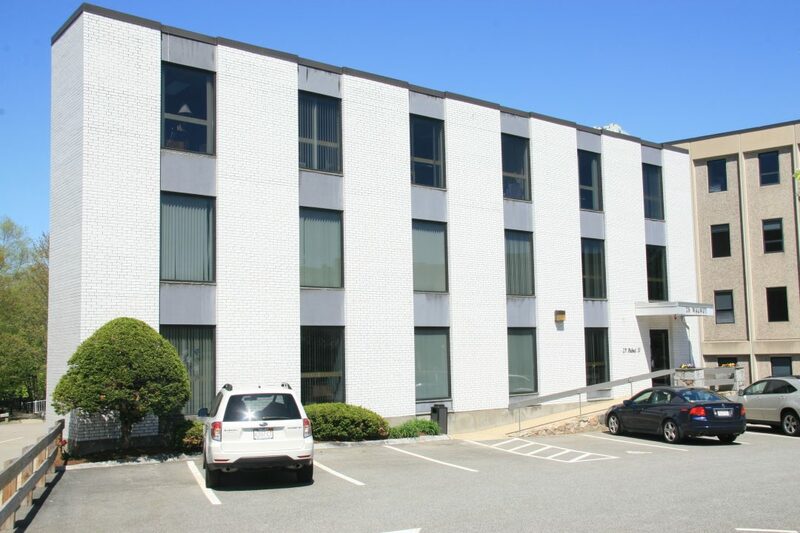 25 Walnut Street, Wellesley Hills, MA | Haynes Management, Inc.
Modern, multi-tenant office building located on the Wellesley/Newton town line adjacent to the Newton Lower Falls section of the Charles River with many office suites offering views of the river and the falls. Offering quick access to the Mass Turnpike and other major highways west of Boston with amenities and shops just a short walk around the corner. Easily sub-dividable to accommodate the small office tenants.